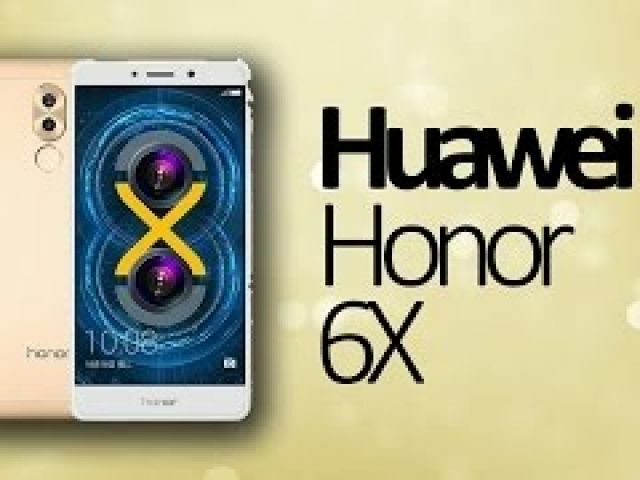 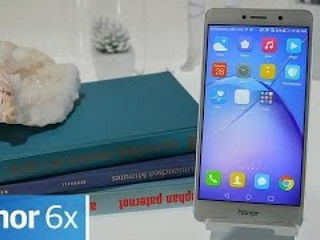 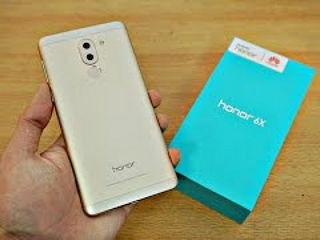 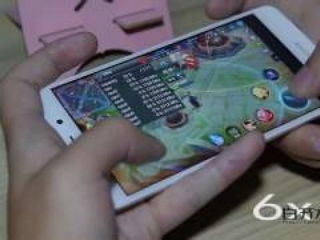 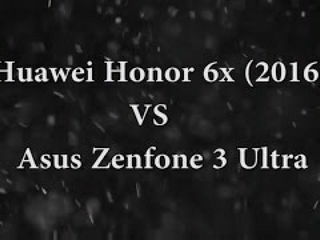 Huawei Honor 6X - Unboxing & First Look! 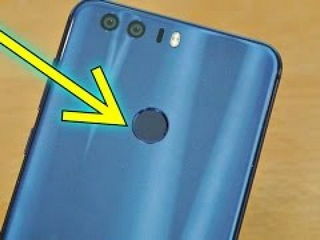 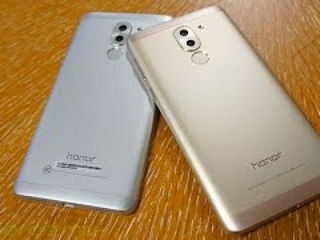 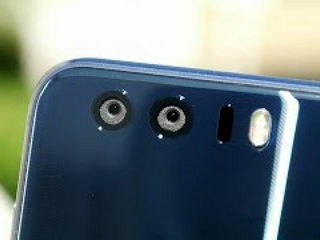 Huawei Honor 8 Camera Review Crazy photos for the price! 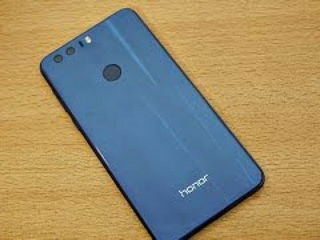 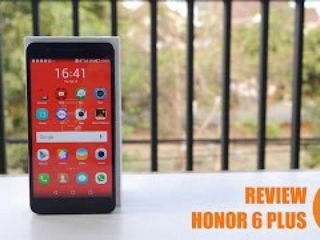 Huawei Honor 8 - Full Review!